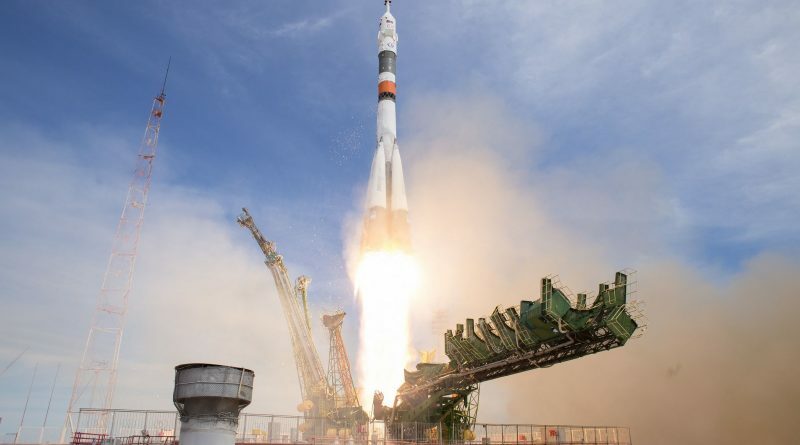 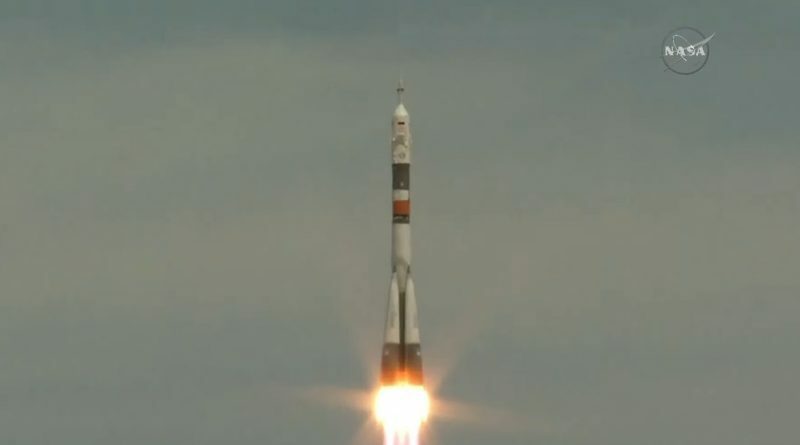 A Russian Soyuz FG rocket, currently the longest-serving members of the Soyuz rocket fleet, lifted off from Site 1/5 of the Baikonur Cosmodrome on April 20, 2017 to lift into orbit the Soyuz MS-04 spacecraft with veteran commander Fyodor Yurchikhin and NASA’s Jack Fischer – headed to the International Space Station on the fast lane. 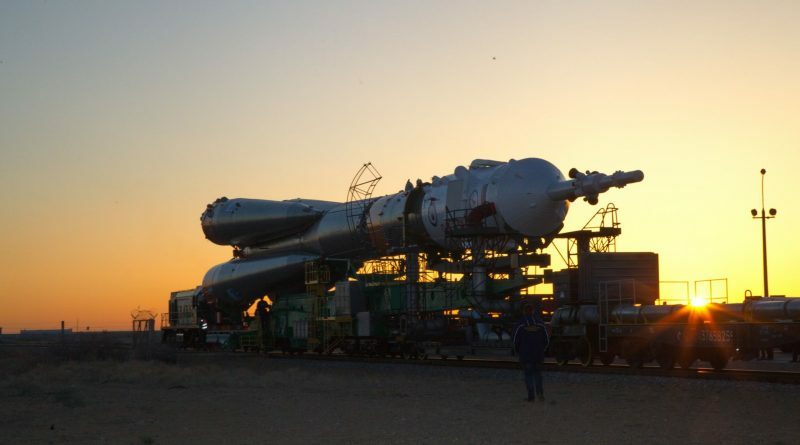 Russia’s Soyuz FG rocket completes an early morning rollout to the historic Site 1/5 launch pad at the Baikonur Cosmodrome on April 17, 2017 in preparation for liftoff with the Soyuz MS-04 spacecraft and two Space Station crew members. 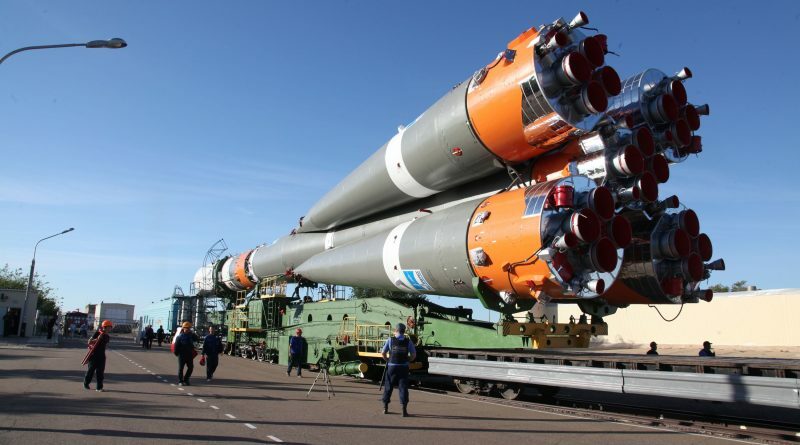 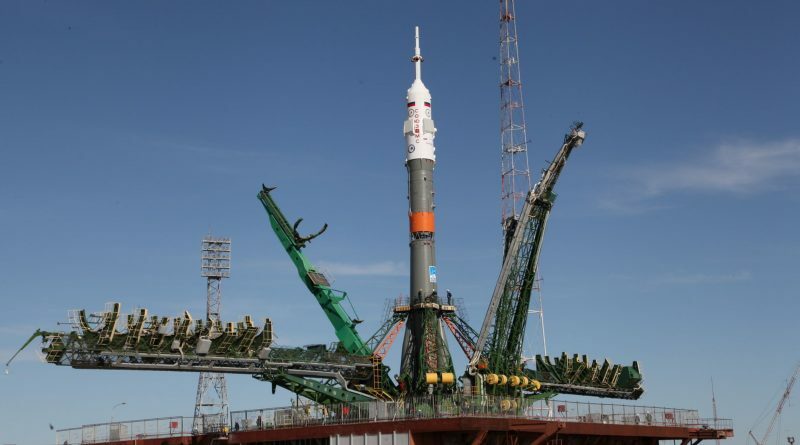 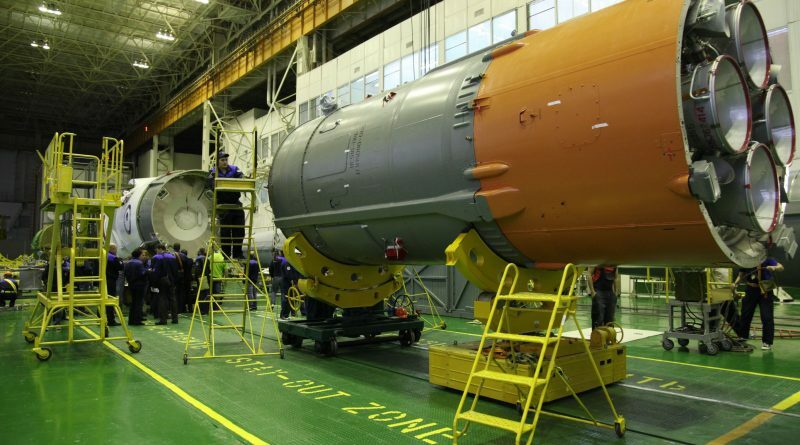 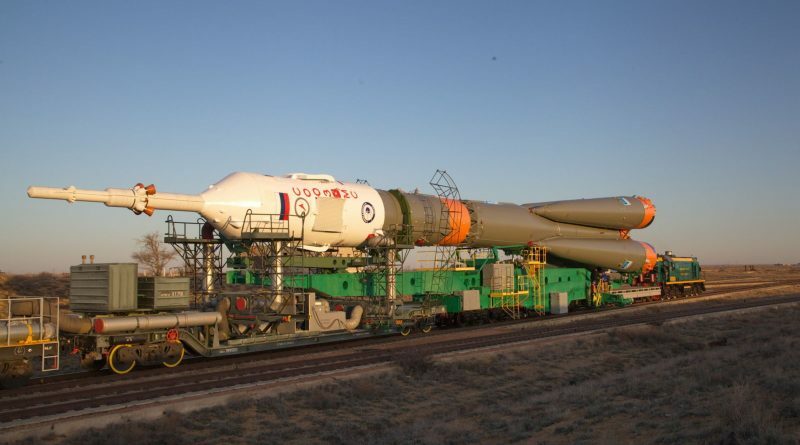 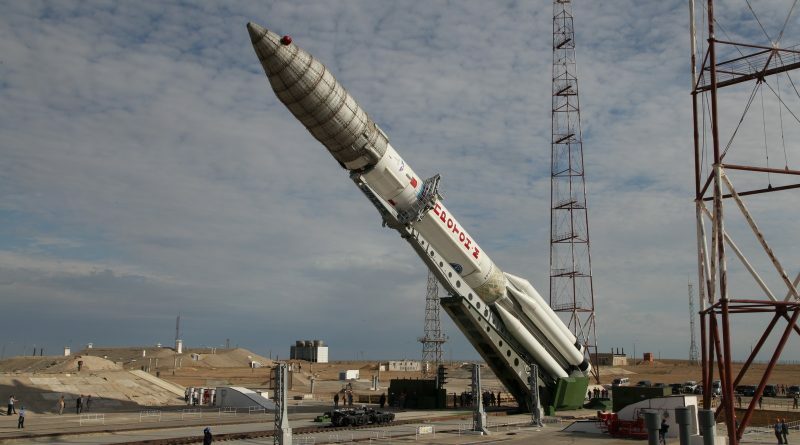 Russia’s Soyuz FG rocket completes assembly at the MIK Launcher Integration Facility in preparation for the launch of the Soyuz MS-04 spacecraft to the International Space Station with a two-man crew. 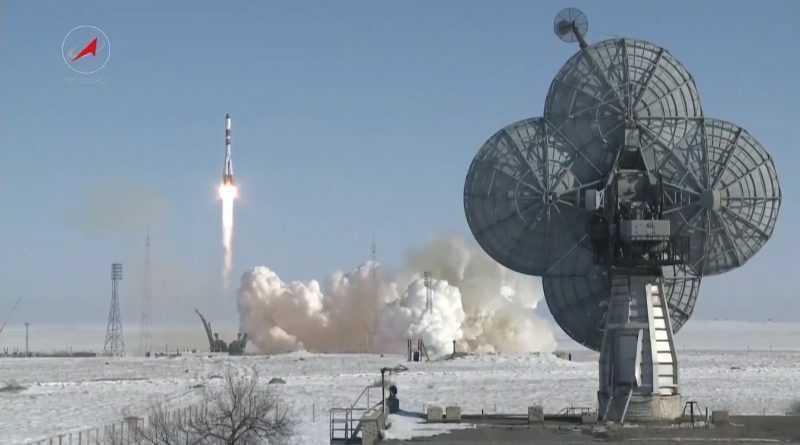 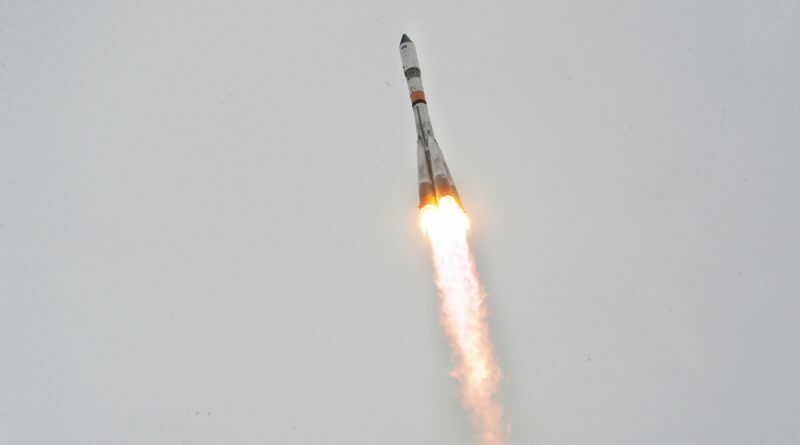 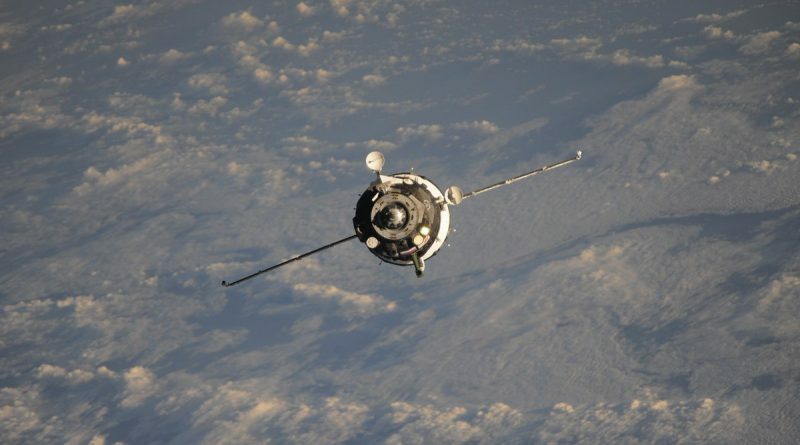 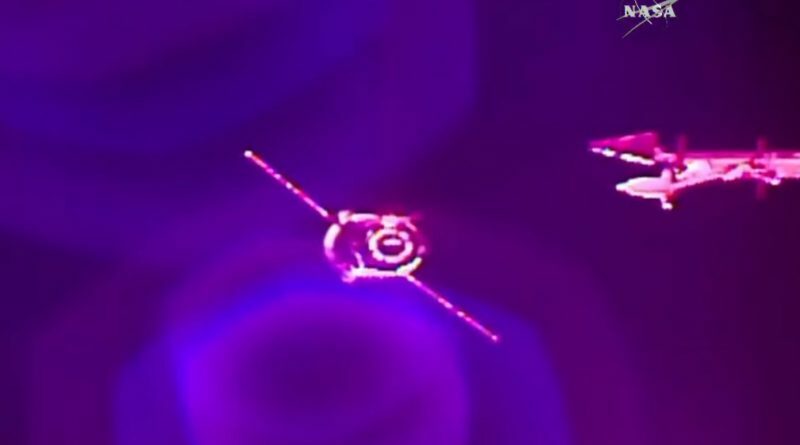 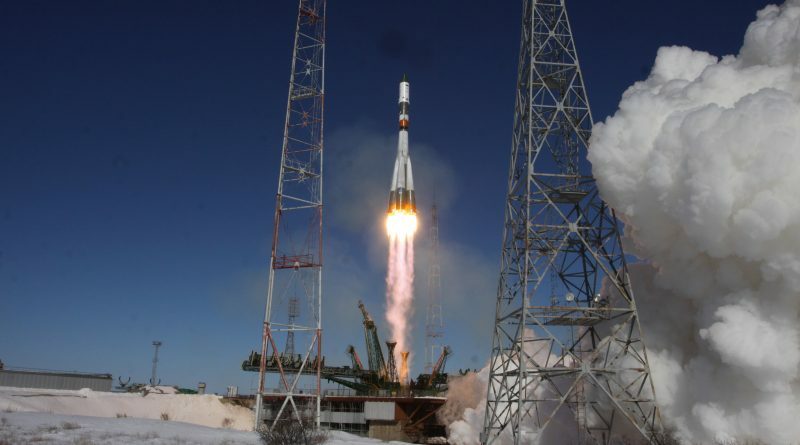 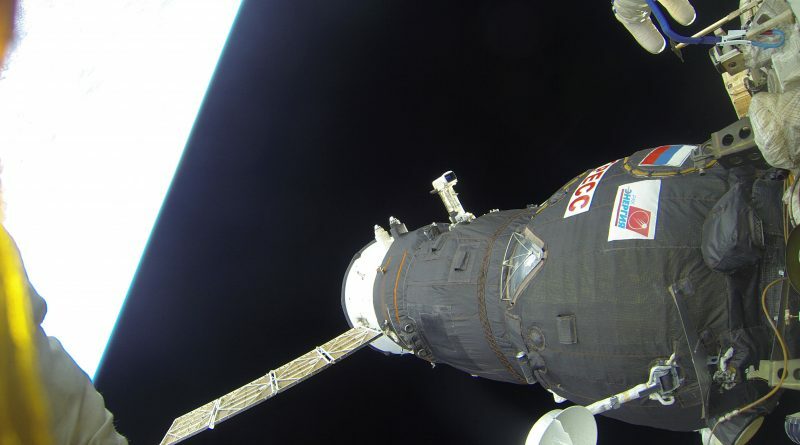 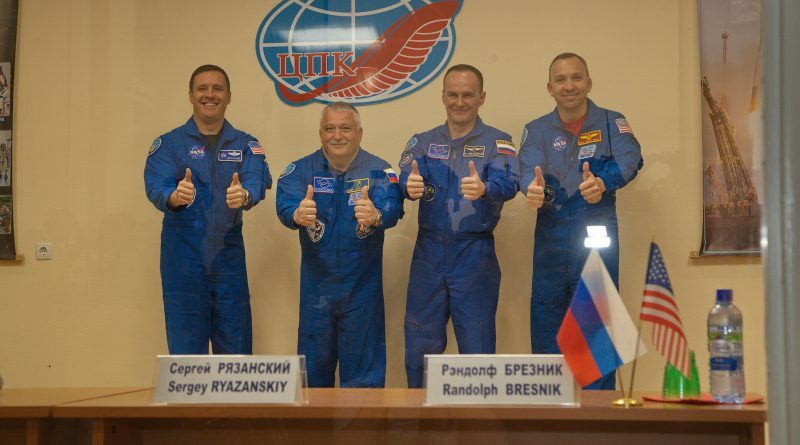 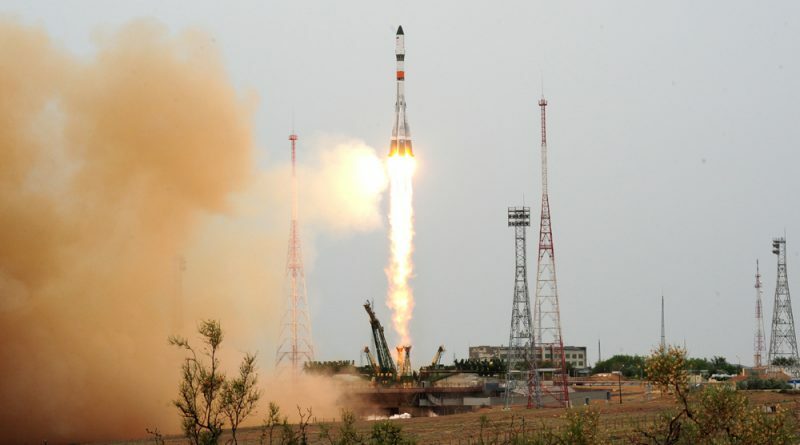 Russia’s venerable Soyuz U rocket made its final launch on Wednesday, carrying into orbit the Progress MS-05 ISS resupply spacecraft, putting an end to a 44-year career.